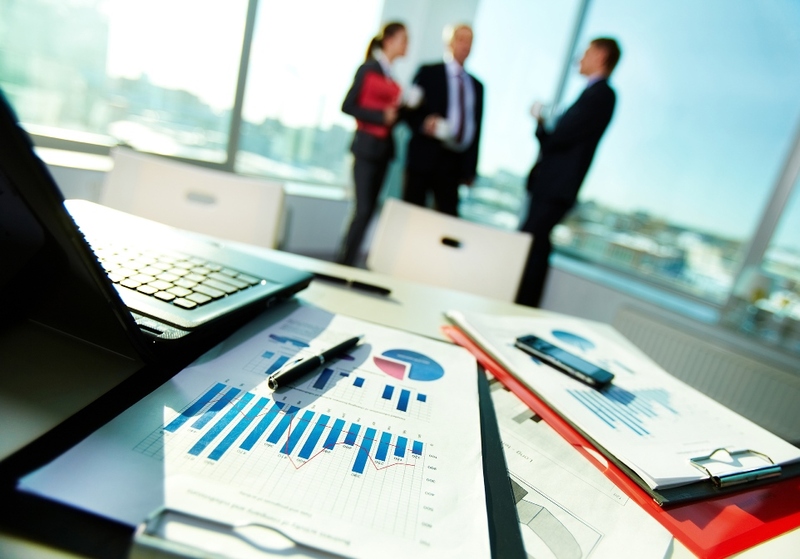 Are you looking for a different kind of accounting firm for your home care agency? One that not only provides traditional accounting, tax and cost reporting services, but one that also utilizes today’s greatest technologies, invests in custom in-house software to save you time and money, and one that will guide you through today’s constantly changing landscape of Medicare and Medicaid reimbursement? 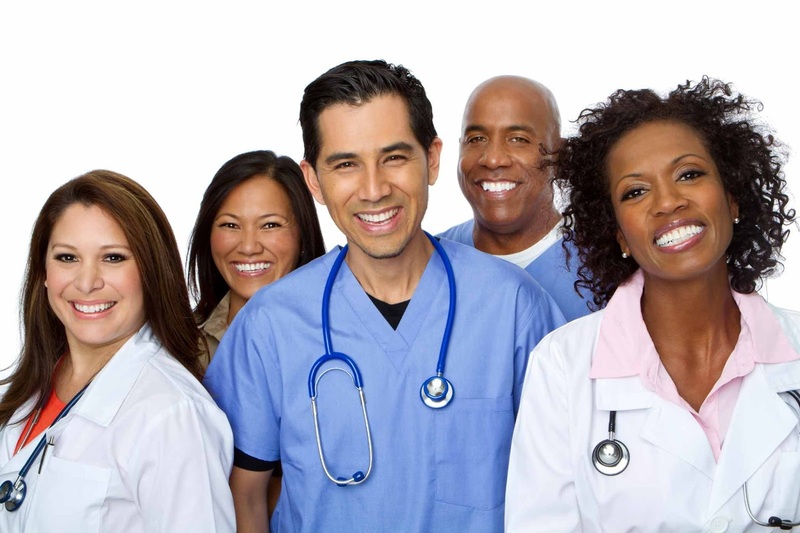 Our staff has over 50 years of combined experience in the health care accounting field. We keep up to date with all the changing regulations in our industry to keep you informed and provide you with timely guidance before these changes take place, so that your agency can stay compliant and competitive. We are here for you, and we get the job done for you, by when it needs to be done. We realize that no two of our customers are exactly alike, so we offer different packages to our customers to suit their needs. We can offer customized service plans that can help agencies fill the gaps in areas where they need help, but not overlap areas where they feel they do a good job internally. Advantage Healthcare Consulting, Inc. is the company you’ve been looking for. We pride ourselves in offering our clients with great services at competitive rates. We use world-class software and hardware to make sure your work is done efficiently and effectively. We provide our customers with advanced tools to make things easier for them. From web portals and web based accounting tools, to HIPAA compliant FTP sites and our newly release AdvanSys software suite, we use technology like no other accounting firm you’ve seen. We are here to help. Give us a call today and see why we are different, and why we are much more than just an accounting firm. 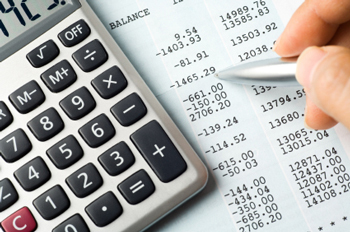 Our accounting services are tailored to meet your financial reporting needs. Payroll services in our industry are very important, especially because of the DADS Rate Enhancement program. We can departmentalize your payroll with ease, making sure to keep track of payroll hours and wages paid for each Star+Plus HMO and by service type, which is vital to your cost reporting. Cost reporting for Medicare and Medicaid (PAS and DAHS) has become more complex over the last few years. We have stayed up to date with the new reporting requirements and can assist clients in statistical tracking throughout the year to help avoid problems during audits and desk reviews. Our financial consulting strength lies in the fact that without successful clients, we cannot be successful ourselves. We have the experience to help you grow your business and maintain your relevance in a highly competitive market. Our financial consulting makes all this possible. Changes brought on by the new ACA law (Obamacare) have added to the complexity that agencies must now face. We have kept up with these changes and can offer you solid advice and planning, along with the benefit plans for your employees, to ensure that you are in compliance with all the ACA requirements, helping you reduce potential penalties. Our Advanced System for Homecare. AdvanSys is designed to facilitate your human resources compliance and help you streamline your agency's internal operations.